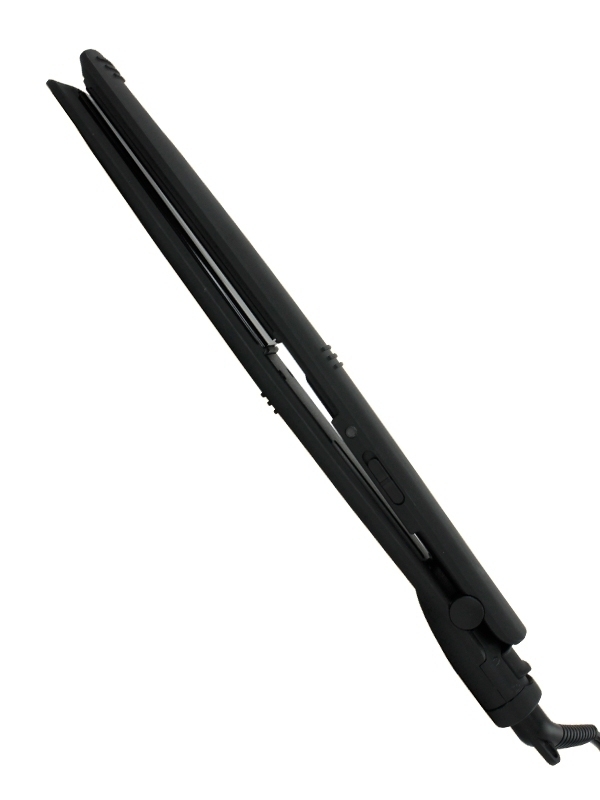 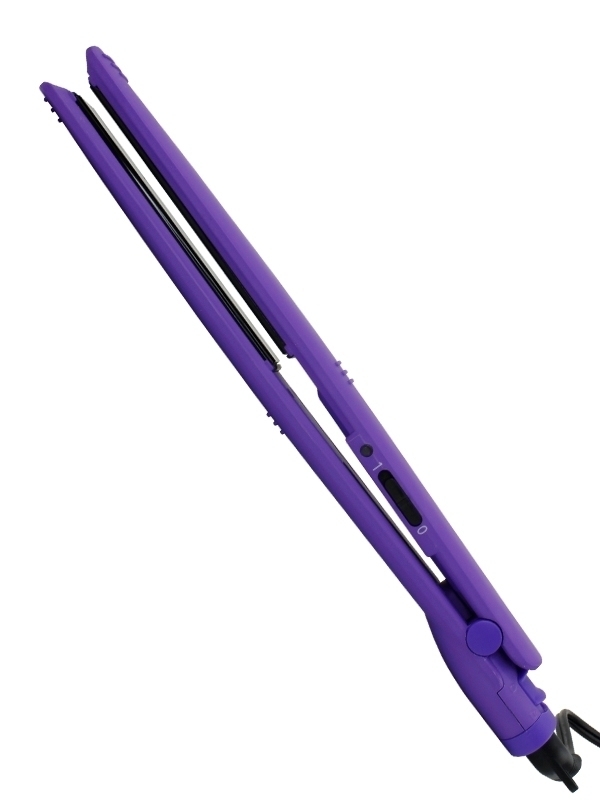 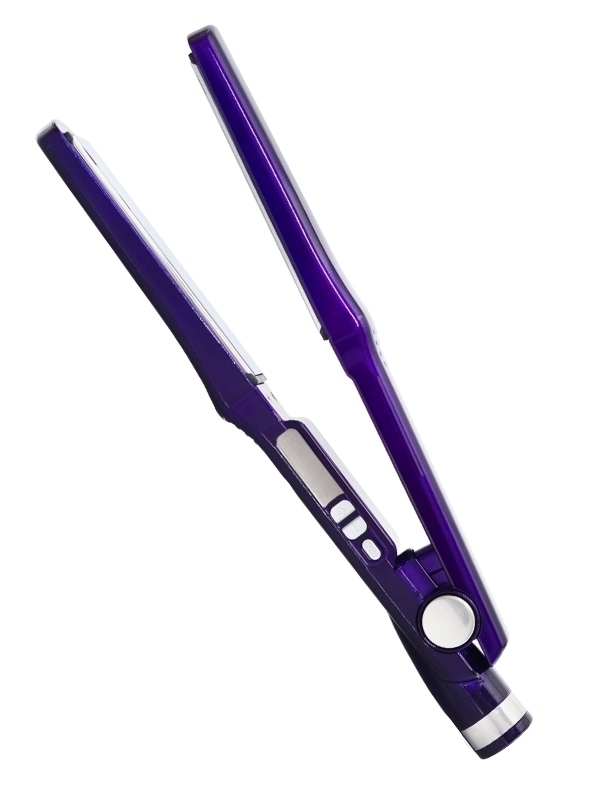 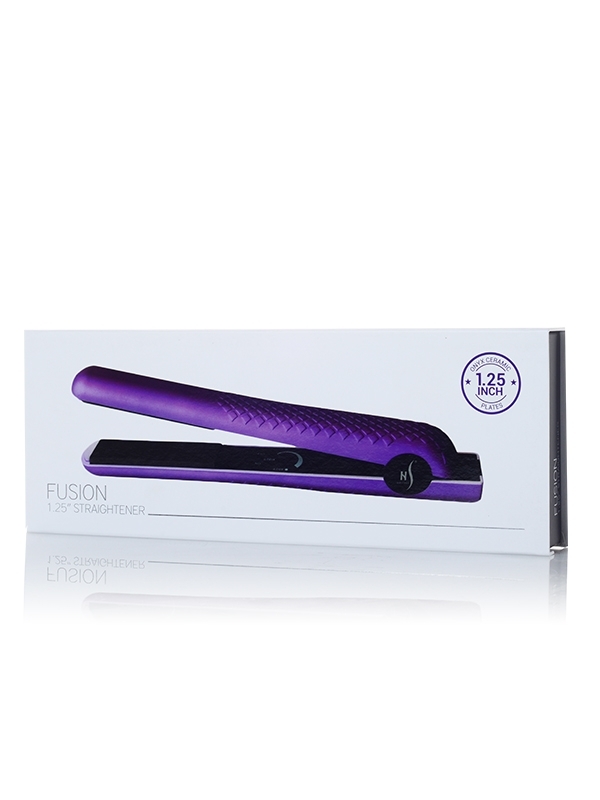 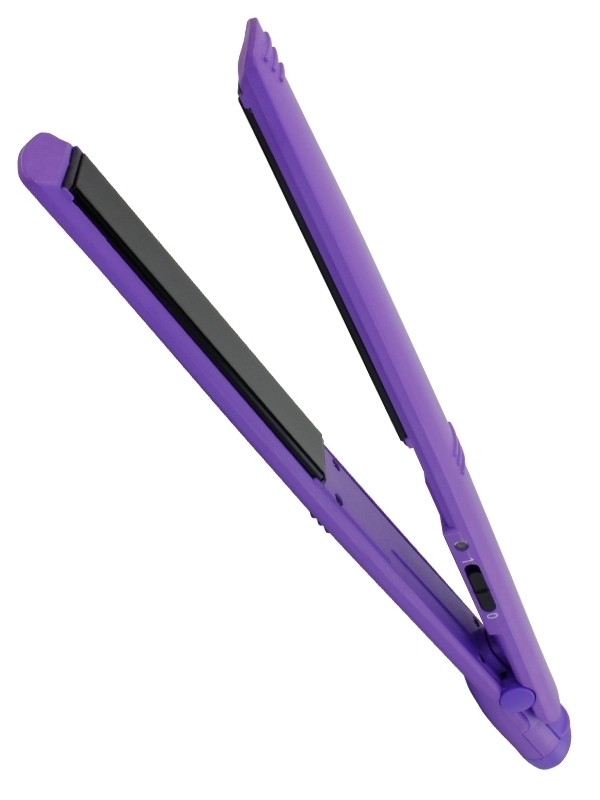 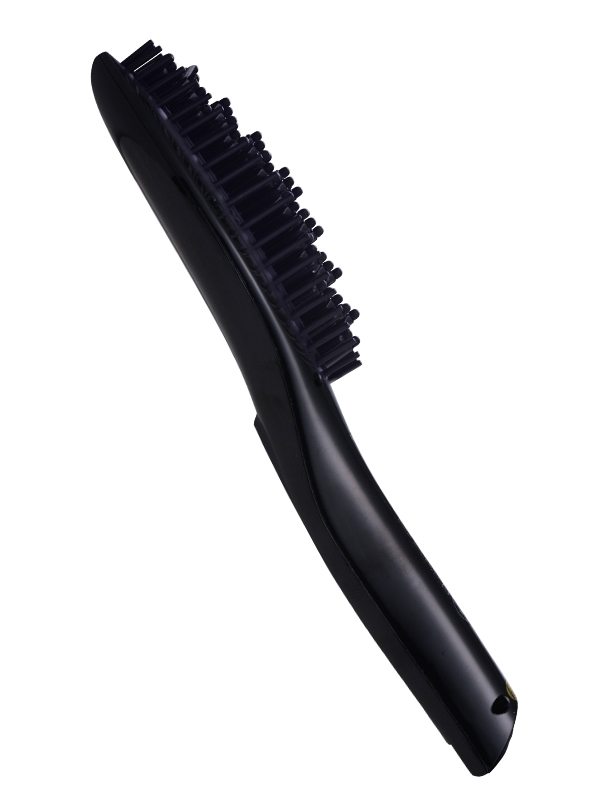 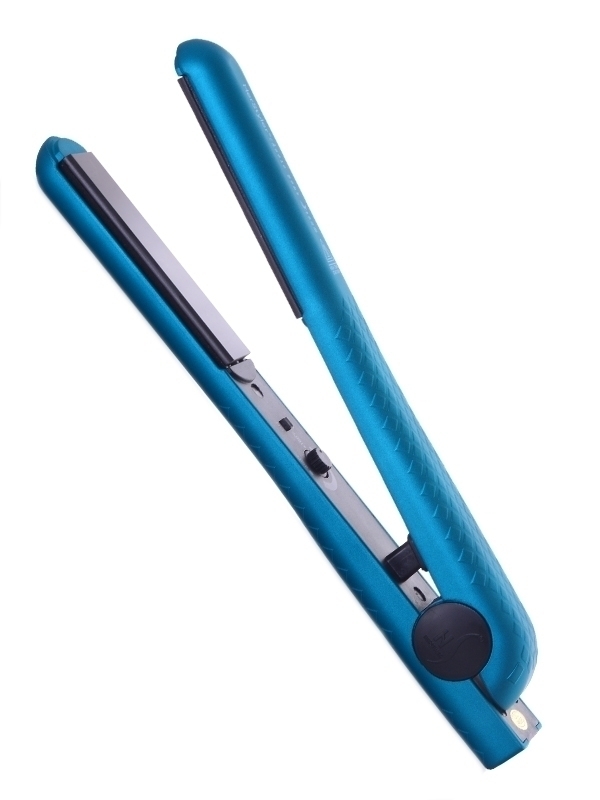 The LED Pro Luxe Straighter will revolutionize the way you style your hair. 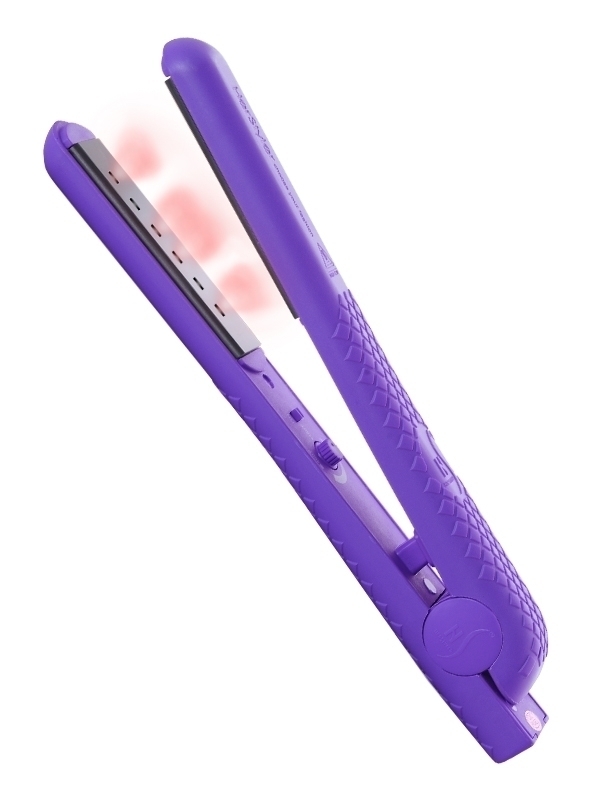 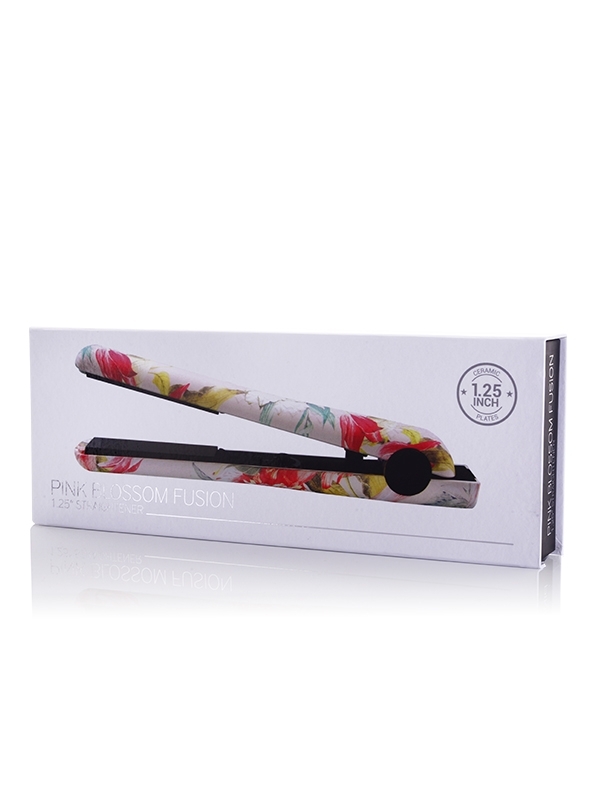 Equipped with 1.25″” solid ceramic plates, this straightener is embedded with red LED lights in the top, middle and center of the plate and with 2 infrared lights between the center red LED lights (note: infrared light is not visible to the naked eye). 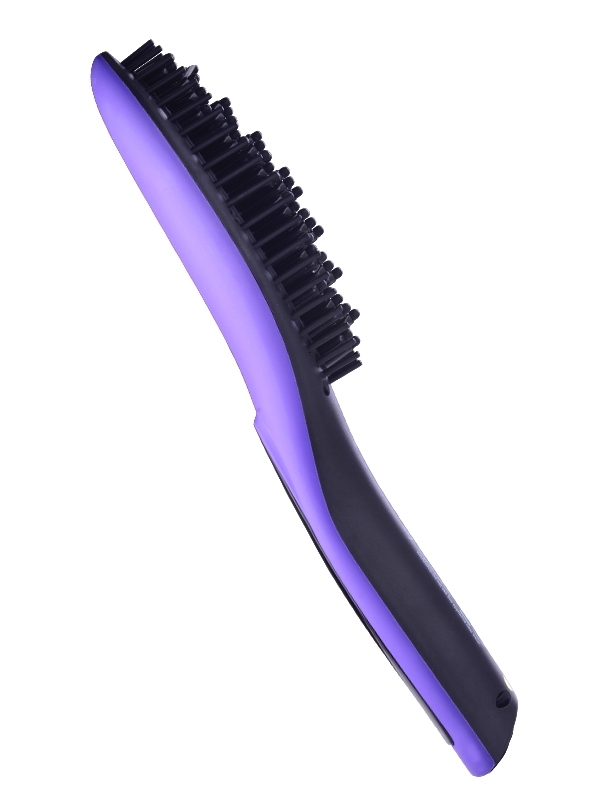 Hair follicle molecules absorb red light, which in turn is penetrated into the scalp to stimulate hair growth. 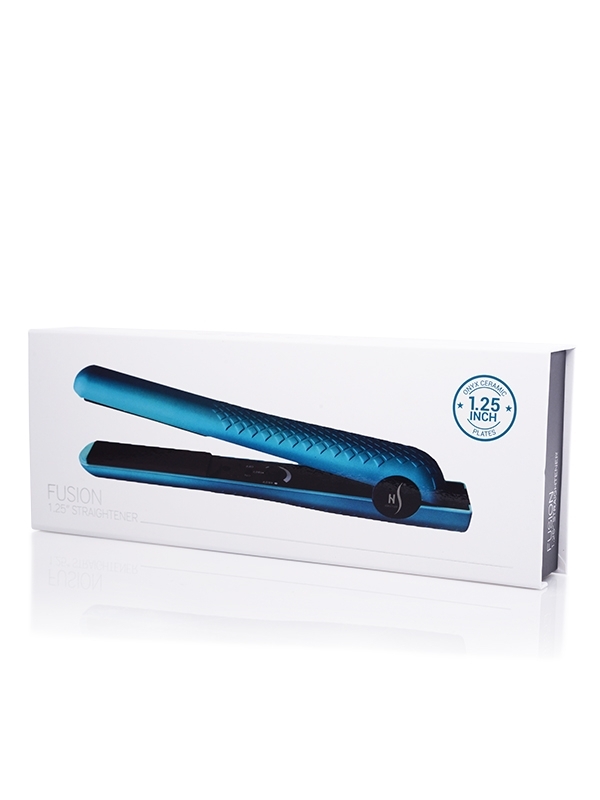 The Infrared Light Technology encourages healthier scalp conditions and locks in moisture by drawing out the hair’s natural oils. 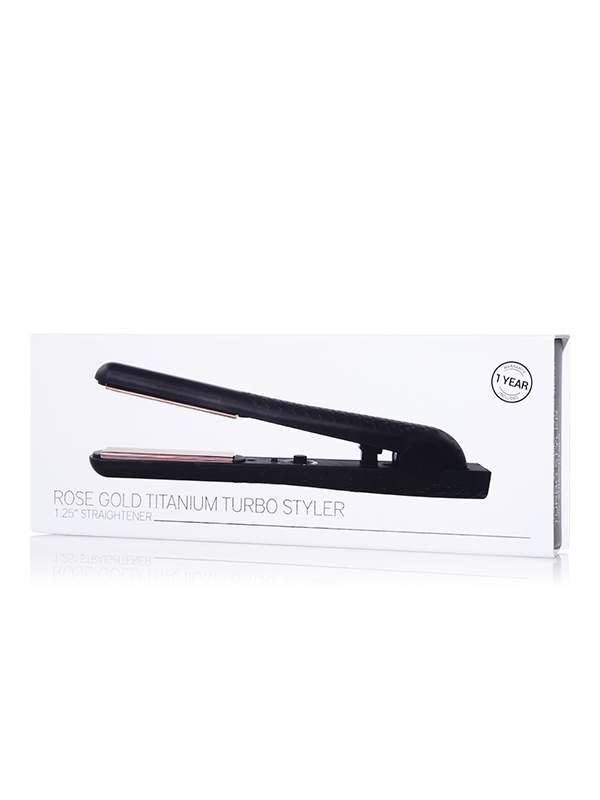 The result is an innovative hair tool that leaves hair shinier and smoother than ever while encouraging healthy hair growth.